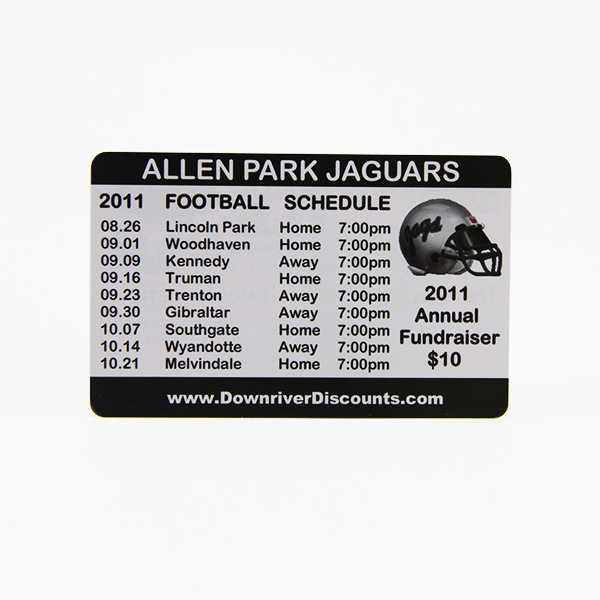 Plastic Discount Cards have sucessfully helped schools, churches and some other non-profit groups with their fundraisers for years. Discount cards are easy for sell. Your customers will save money by using the card. 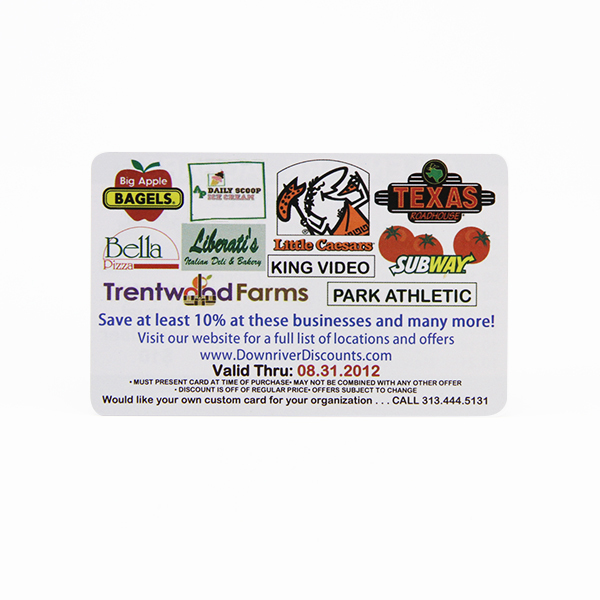 Fundraising discount cards are a win-win marketing strategy. 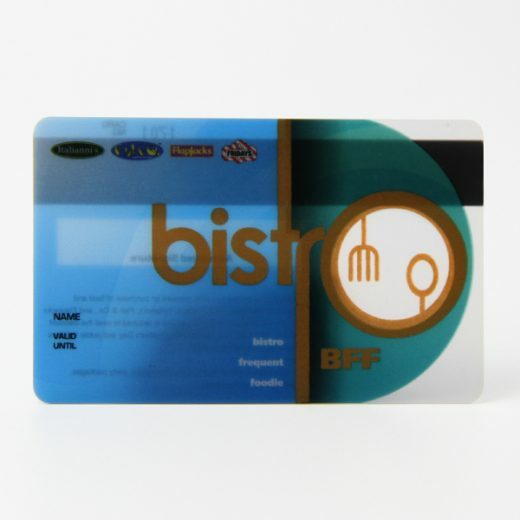 Plastic discount cards are a wallet-size plasitc discount card that display your organizations’ name or logo on the front side and specific discount offers from the area restaurants and business on the back side. Contact us by Email, TradeManager or Skype. Advise the size, quantity and printing requirements. Send us the artwork design file and confirm what you need on the cards. ♥ Format of the design: AI, CDR, PDF are prefered, If JPG resolution should beyond 300dpi. We send quotation base on your requirement. Receive our Proforma Invoice and Transfer the agreed deposit payment money. 4. Thickness: Standard 0.76mm thickness, 0.2mm, 0.3mm, 0.38mm, 0.5mm, 1mm available. 5.Hico magnetic strip, loco magnet, black/silver/blue/red magnetic strip available. 7. Applications: Club, visiting, promotion, advertising, enterprises, bank, traffic, insurance, super marketing, parking, school, access control, ect. 8. Price terms: 1.EX-Work/ FOB / CNF/ CIF price. 2.Payment Term: T/T, Money Gram or Western Union. 50% in advance. 13. Sample : We can provide free samples with freight collected as request.